Sit comfortably wherever you are, with your legs uncrossed so both feet are on the floor, and click here to listen to your free breath meditation. It only takes a few minutes to transform your state. Want to download the file so you can listen when you’re away from your computer? Right click the link above and choose Save As. If you enjoy this and want more — and who doesn’t want more of a good thing? 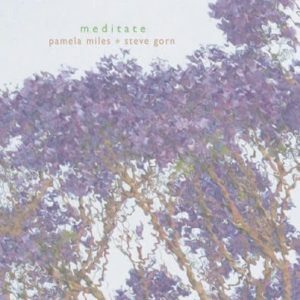 — please click here to purchase the entire Meditate CD. Please invite others to experience how easily they can uplift their state.